Born in Denver and raised in Evergreen, Bridget has witnessed first-hand the immense change and growth that has transformed the area into one of the nation’s most sought-after destinations. Returning to Denver after attending the University of Kansas, she pursued a career in nonprofit development for local organizations in the community for more than a decade. She was introduced and worked directly with FINN Real Estate’s charitable giving which inspired her to take her knowledge of the local community and the developing landscape to segue into a career in Real Estate. 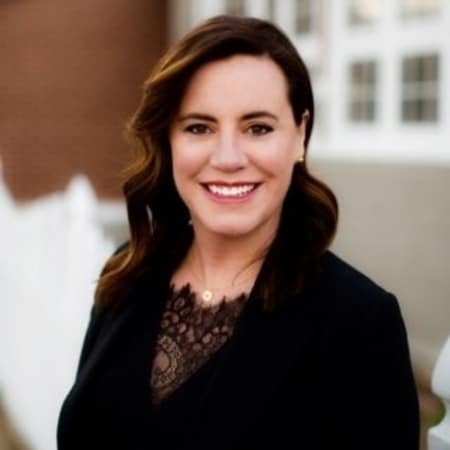 Bridget understands firsthand the numerous intangible benefits and exceptional quality of life that Colorado has to offer with its unmatched weather, culture and active lifestyle. Bridget’s community network and lifelong area residency leverage her enthusiasm and client dedication by ensuring satisfied clients and referrals.